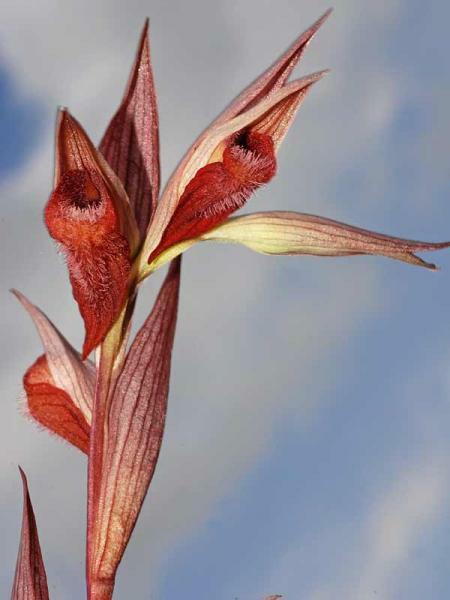 Photo Information for Serapias vomeracea subsp. vomeracea (Burm. F.) Briq.